Rioja Alavesa-Owned by Florentino Martínez Monje, Luberri is located in Elciego in the heart of Rioja Alavesa. 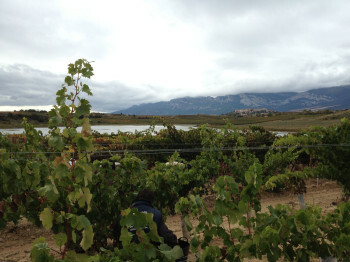 Florentino farms 35 hectares of old vine Tempranillo located principally between the villages of Elciego and Laguardia. 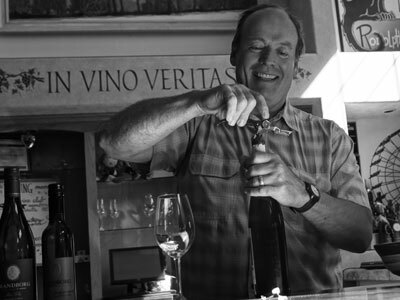 A farmer at heart, Florentino was the original winemaker at Artadi before establishing his own winery in 1992. He made a name for himself and his estate by resurrecting the traditional style of semi-carbonic maceration of Rioja wine. Florentino’s true love is working in the vineyards. All the plots are farmed with minimal intervention and individual sites are fermented and vinified seperately. By keeping yields low (around 34 to 45 hectoliters per hectare) Florentino extracts grapes with great concentration and flavor.